Tim graduated with degrees in pre-medicine and dramatic art from the University of North Carolina at Chapel Hill. While pursuing a career in acting, Tim was hired by Mathnasium of Manhattan owners, Tammy and Marc Goldberg, as their first instructor for the Upper East Side Mathnasium Learning Center. Beginning with his work as a day-camp counselor and supervisor, Tim has worked with children in various capacities for the past 20 years. 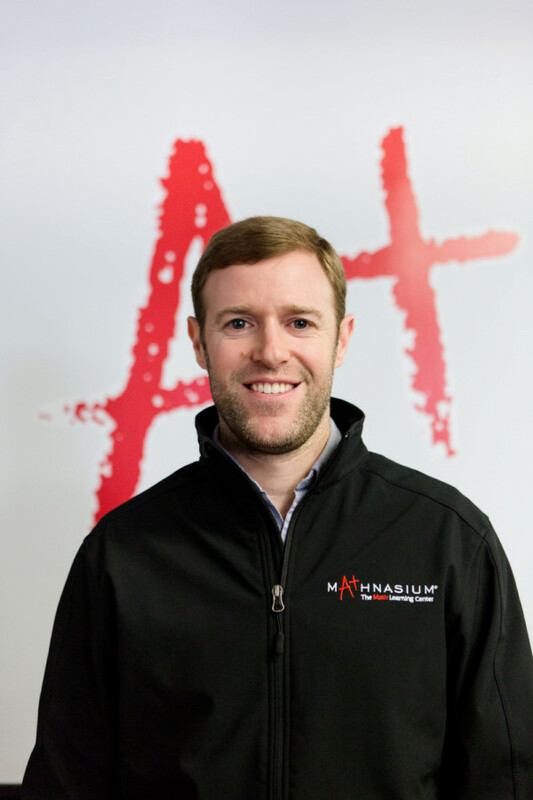 The son of two teachers, Tim took naturally to instructing at Mathnasium and was quickly given the opportunity to take on a larger role. With a unique combination of math expertise, actor's charisma, and a passion for "making math make sense" to kids, Tim became a mainstay at the center and a favorite among students. As he transitioned out of the life of an actor in the fall of 2010, Tim was promoted to the position of Assistant Director, helping to run the daily operations of both Mathnasium of Manhattan locations. In January of 2012, Tim became a full-time Educational Director of the Upper West Side Mathnasium Center and is now serving both Upper West Side locations in this capacity along with Katie Brookoff . Tim is thrilled to have been instrumental in improving the math education and confidence of so many Mathnasium students and looks forward to sharing his love of math with many more students in the Upper West Side community. Katie has worked with kids in creative and educational environments, teaching puppet making, fractions, the science of simple machines, and beginner banjo. 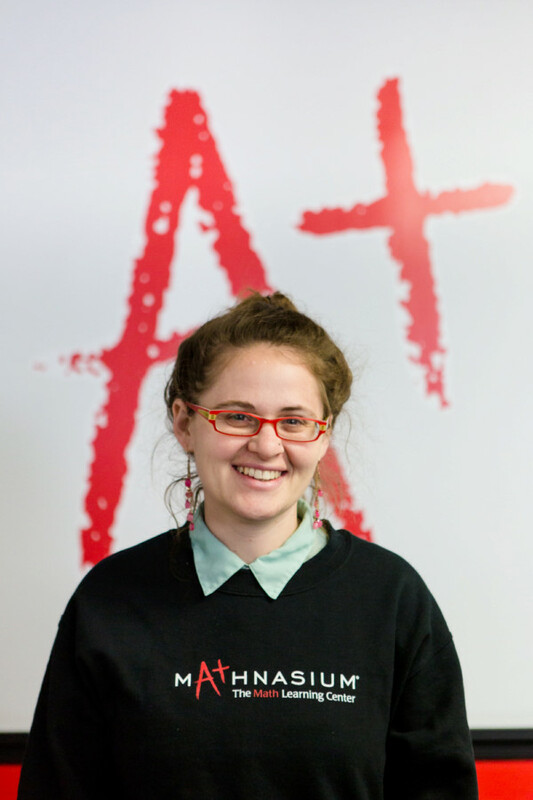 She started working at Mathnasium as an instructor in 2013, and has loved the opportunity to work with and get to know so many fabulous students on the Upper West Side. 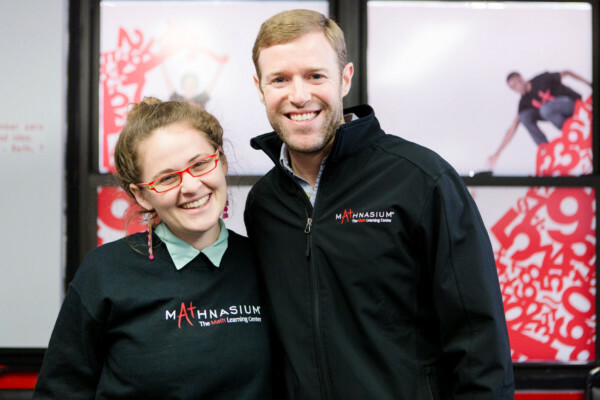 Katie has been serving as one of the Educational Directors for the two Upper West Side Mathnasium locations, along with Tim Swain, since early 2016. Before working at Mathnasium, Katie was the art department head of Windsor Mountain Summer Camp, an educator at children’s museums, an after-school science teacher, and, on one occasion, a Martha Washington impersonator! Katie has been tutoring math to middle schoolers since 2008, and it has been one of her favorite things that she has ever done. Katie graduated from the University of Chicago with a degree in English and math, and has an MFA from the American Film Institute in screenwriting. She is so happy for the opportunity to give kids a comfortable and fun place to get excited about math, and she is looking forward to continuing her work with the students and the families of the Upper West Side.